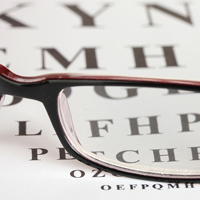 The eye doctors at Blink Eyecare and Eyewear have over 40 years of combined experience. Our mission is to build personal relationships in our community, surpass our patients needs, and provide a welcoming place to get the best eye care and eyewear. © 2017 Blink Eye Care. All rights reserved. South Charlotte, North Carolina Optometrist.